This weekend an enthusiastic group, including Matt Hyatt of pitt&sherry and his family took part in the Tree Planting project in Altona to support the Altona skipper butterfly. This is a rare butterfly that lives only in Altona and breeds, feeds, lives and dies only one species of plant. This important work is being made possible thanks to a grant AWA VIC secured through Melbourne Water’s Community Grants Program and AWA’s ongoing support from ANZ. 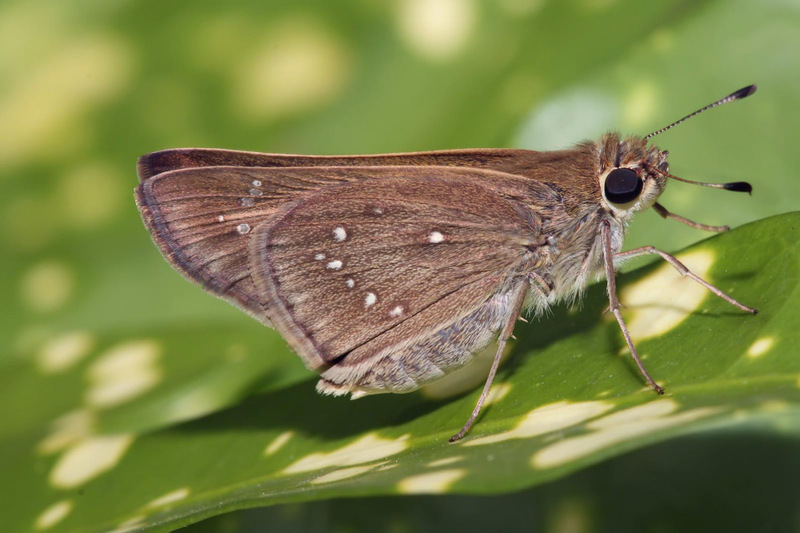 The Altona skipper butterfly is a rare butterfly that lives only in Altona and breeds, feeds, lives and dies only one species of plant, Gahnia filum the chaffy saw-sedge. To help this butterfly survive we’re expanding the area of chaffy saw-sedge and planting dense little islands or “stepping stones” of this plant between the existing populations of skipper butterfly so these isolated populations of butterflies can interbreed and move around the landscape.